Over 30 years in the Tourism and Hospitality industry, Brian is recognized as a successful and well-respected Senior Executive with diverse and progressive experience. A passionate, ambitious and collaborative leader with extensive domestic and international experience in all aspects of Marketing and Brand Development, having led global brand building initiatives at several Company’s leveraging both the online and offline spaces. Brian began his career in the airline industry then migrated to the Hotel Industry where we held senior marketing positions—Vice President Marketing, CN Hotels/ Vice President Marketing, Canadian Pacific Hotels and Resorts/ Vice President Brand Marketing and Communications, Fairmont Hotels & Resorts. 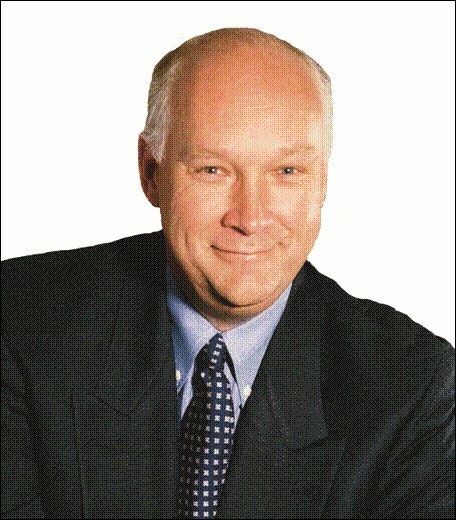 In this latter role he contributed significantly to the transformation of Fairmont from a Domestic Brand operating in one country with $250 M in annual revenues to a global brand operating in over 20 countries with annual revenues of $3 B.
Reflective of Brian’s broader commitment to the industry, he has participated on a number of Boards and with a number of third party organizations including the Canadian Tourism Commission (Board), Ontario Tourism (Board), Tourism Industry Association of Canada (Board,) Canadian Tourism Research Institute (Board), Council of Senior Marketing Executives, Tourism Industry Association of America. Brian holds an Honors Bachelor of Arts degree and a Masters of Business Administration degree.